Enhancing the capacity, accessibility, reliability and safety of energy in its various forms were the key issues that dominated discussions between South Africa and Sahara Group, a leading international energy conglomerate in Davos, Switzerland. The meeting had South African President, Cyril Ramaphosa, Minister of Energy, Jeff Radebe, Group Managing Director, Sahara Power Group, Kola Adesina and Director, Governance and Sustainability, Pearl Uzokwe in attendance. 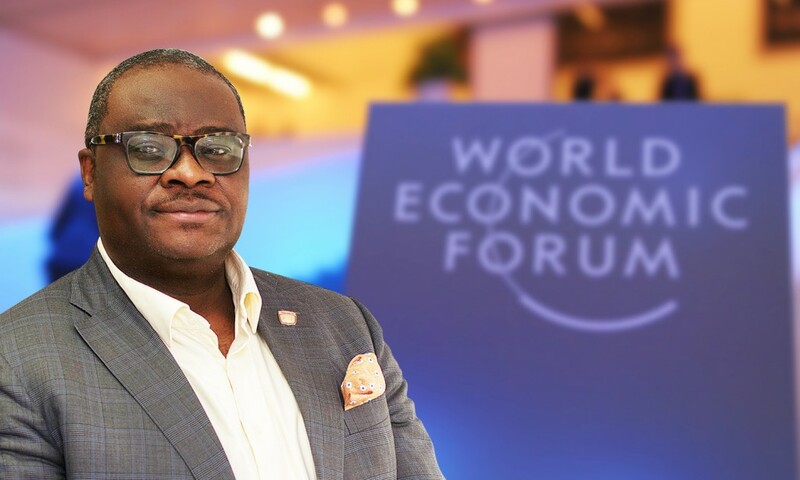 Both parties decried the insufficient harnessing of the continent’s energy sector potential, adding that achieving a robust energy sector remained the most critical component of the levers Africa requires to leapfrog into the Fourth Industrial Revolution. Adesina said Sahara Group had since been leading the cooperation conversation and believes that South Africa has a lot to offer the continent as a frontline economy that has continued to demonstrate strategic leadership in the energy sector. 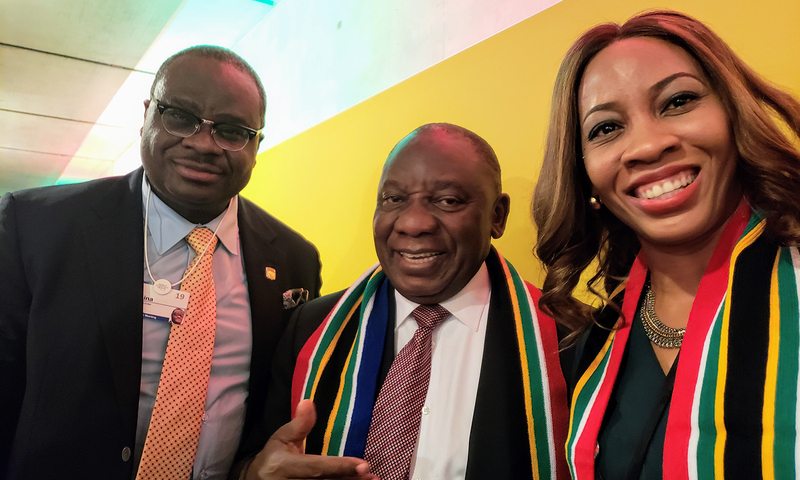 (L-R) Group Managing Director, Sahara Power Group, Kola Adesina, South African President, Cyril Ramaphosa and Director, Governance and Sustainability, Pearl Uzokwe during a meeting on energy sector collaboration in Davos, Switzerland. Adesina added that huge investment in technology would be required to expand the energy mix to include more modern renewable energy sources.